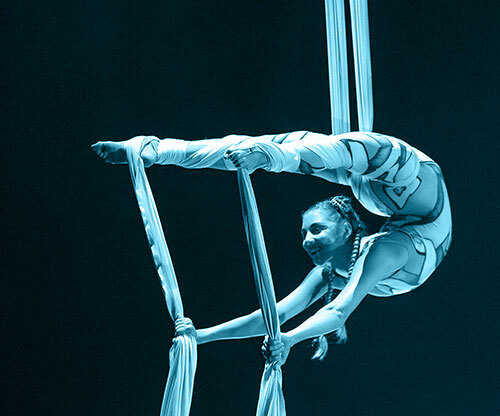 Nicole Winter is a Miami, Florida based contortionist and aerialist that uses her unique talents to create memorable experiences for her audiences internationally. Nicole Winter is a professional contortionist, aerialist, dancer and skydiver. She tailors each performance to match the theme or venue she is asked to perform at. She has performed in 17 countries and is currently touring with Cirque Eloize’s show ID. Contact Nicole for a free quote or to check availability for your event.